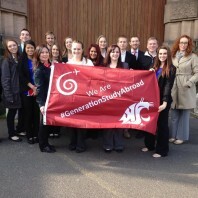 Spring break 2015 may not have been restful for 16 Washington State University and 13 University of Idaho undergraduate students, but it was definitely a break from the ordinary. 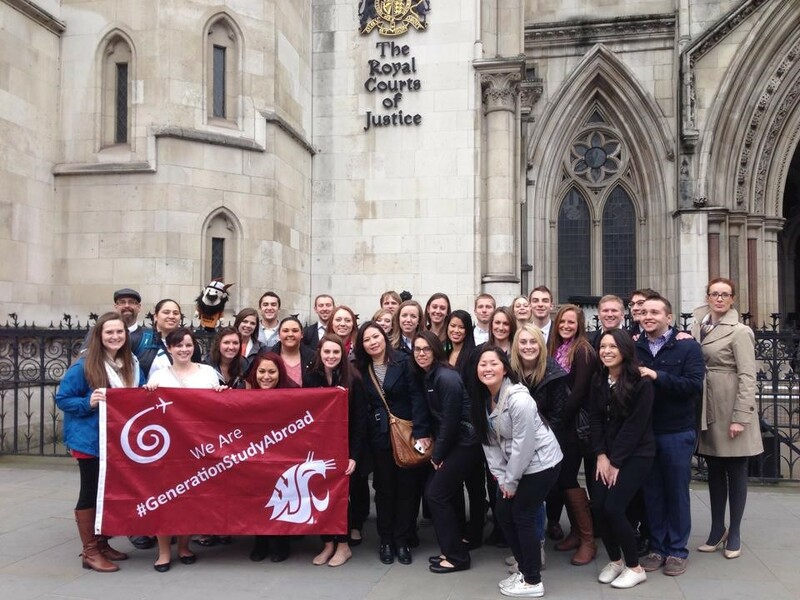 For the second year in a row, the WSU Department of Criminal Justice and Criminology organized a week-long Criminal Justice Study Abroad in London faculty-led program. 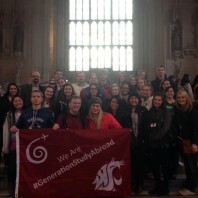 This year, the WSU students were joined by University of Idaho students, where Associate Professor Brian Wolf, in the Department of Sociology and Anthropology, had organized a synchronized faculty-led program. 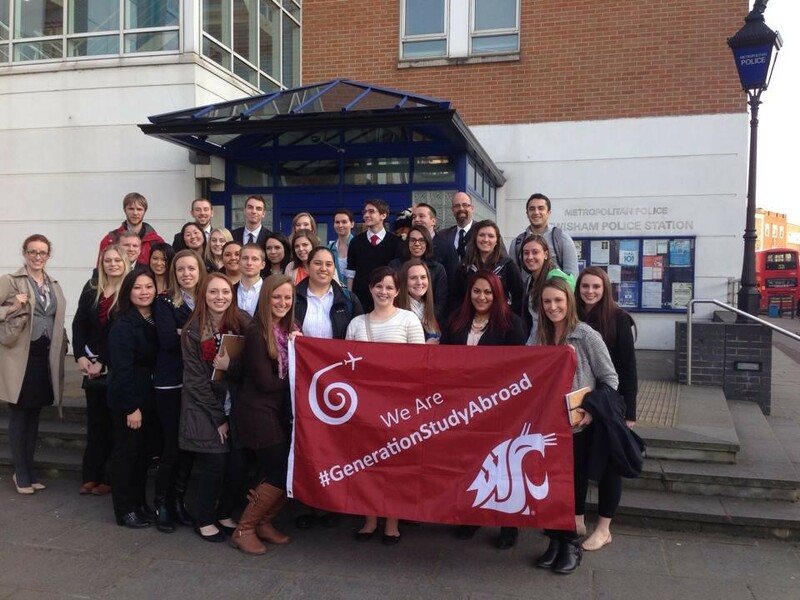 The large group of 29 undergraduate students, mostly criminal justice and criminology majors with some psychology and political science majors in the mix, as well as one Vancouver campus student, and one Global Campus student, were accompanied by Dr. Brian Wolf from UI, and on the WSU side, by Dr. Melanie-Angela Neuilly, the course creator, and Sisouvanh Keopanapay, Academic Advisor for the Department of Criminal Justice and Criminology, and Logistics Coordinator for the faculty-led program. 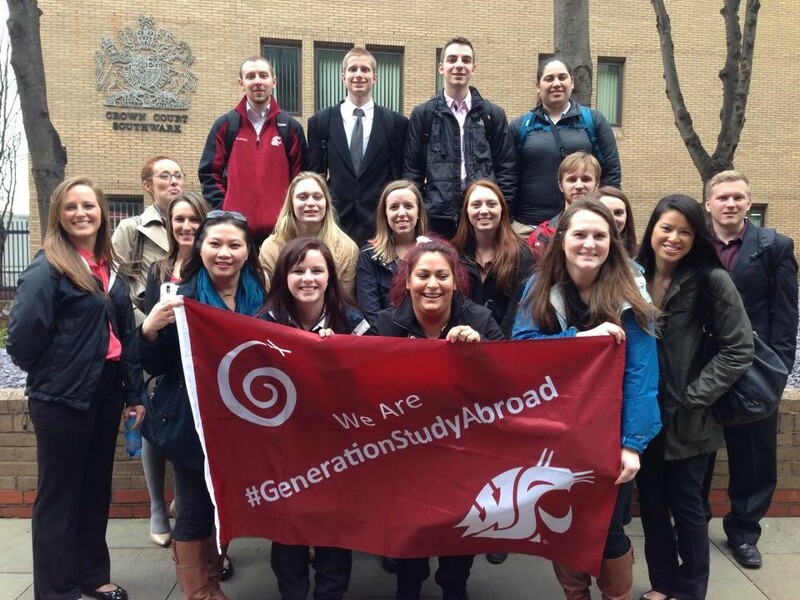 During the intensive seven days spent in London, students visited British criminal justice institutions, including the police, courts, and a prison. Police activities included, among other things, a visit to New Scotland Yard, and being walked through a murder case. 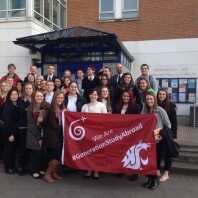 During their various court visits, students sat on different types of cases, including, at Westminster Magistrates Court, an extradition case to Thailand. And their introduction to British corrections was in the form of a visit to the medium security HM Prison Wandsworth, which included a visit from and presentation about very friendly drug sniffing dogs. The students were thus able to appreciate the truly unique aspects of the British criminal justice systems, discovering, for example, during their visit to the Inner West London Coroner’s Court, that the Coroner, in England, is more of an investigating magistrate than someone who conducts autopsies. Of course, they also visited some more traditional tourist attractions like Westminster Abbey, the Tower of London, and Houses of Parliament. 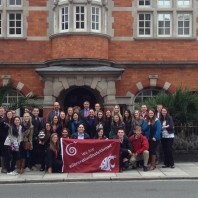 Students were able to spend a day and a half exploring London and its surroundings at their own leisure. 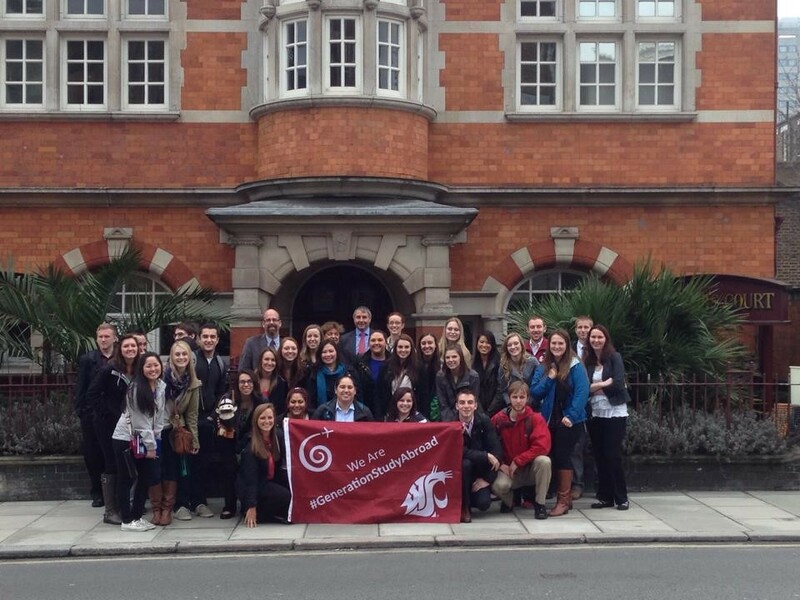 The London visits take place within the larger Criminal Justice Study Abroad CRM_J 491 course, which includes pre-departure class meetings to cover academic material as well as practical aspects of the program, a final paper combining scholarly research material with their first hand experience of criminal justice institutions while in London, and a post-return meeting for students to give a presentation of their final paper to the rest of the class. Enjoy some photos from the excursion below! 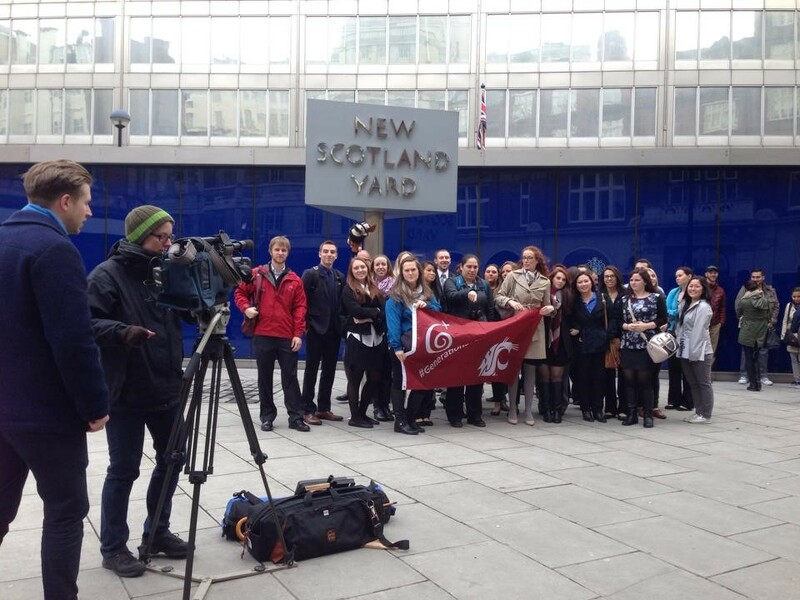 WSU and UI students, Dr. Neuilly, Sisouvanh Keopanapay, and Dr. Wolf (along with UI mascot Joe Vandal) pose outside of New Scotland Yard while news camera crews set up for an upcoming news conference. March 16, 2015. WSU and UI students, Dr. Neuilly, Sisouvanh Keopanapay, and Dr. Wolf (along with UI mascot Joe Vandal), pose in front of the Inner West London Coroner’s Court, alongside London Metropolitan Police Alan Horton, and HM Coroner Dr. Fiona Wilcox. March 17, 2015. 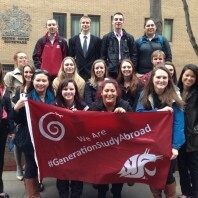 WSU students, Dr. Neuilly, and Sisouvanh Keopanapay pose outside Southwark Crown Court after the visit. March 18, 2015. 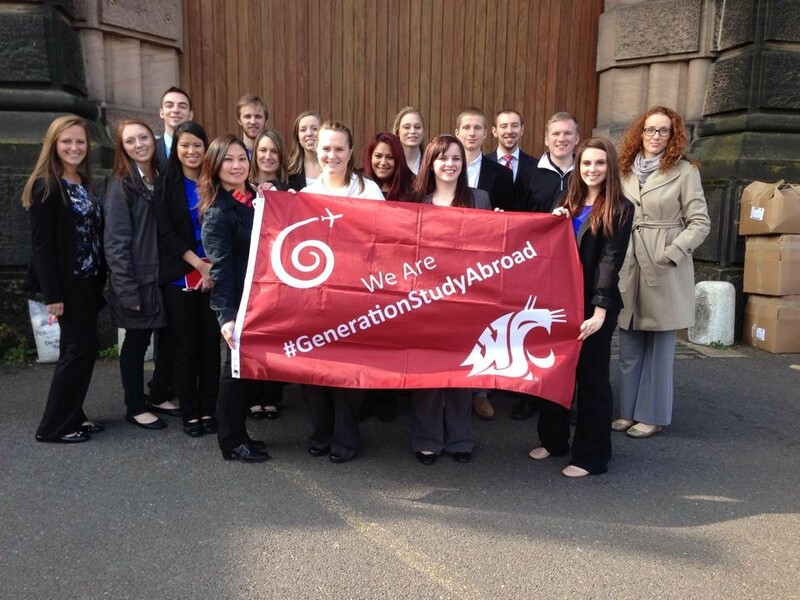 WSU students, Dr. Neuilly, and Sisouvanh Keopanapay pose outside HM Prison Wandsworth after the visit. March 19, 2015. 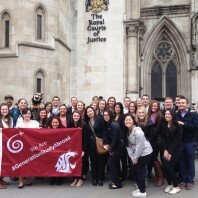 WSU and UI students, Dr. Neuilly, Sisouvanh Keopanapay, and Dr. Wolf (along with UI mascot Joe Vandal), pose outside the Royal Courts of Justice after the visit. WSU and UI students, Dr. Neuilly, Sisouvanh Keopanapay, and Dr. Wolf (along with UI mascot Joe Vandal) pose outside of the Lewisham Metropolitan Police Station, after the visit to the Murder Command Unit. March 20, 2015. 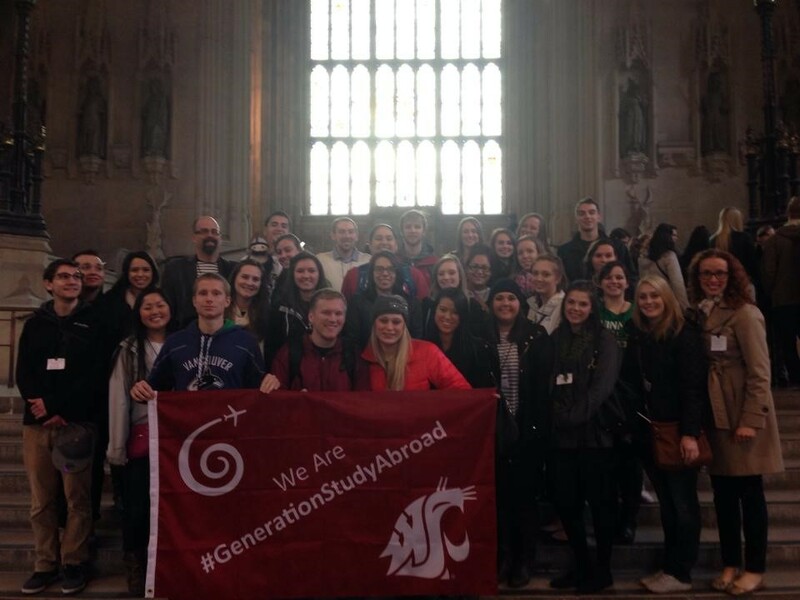 WSU and UI students, Dr. Neuilly, Sisouvanh Keopanapay, and Dr. Wolf (along with UI mascot Joe Vandal) pose in the great hall of the Houses of Parliament after the visit of both the House of Lords and the House of Commons. March 21, 2015.